The Ancient Kingdoms of Peru package tour is exclusively designed for people who wants to discover the Heritage and history of our past. Traveling along the history line. Visit the kingdoms of the desert and the Mountains to make your travel to Peru an authentic and unforgettable experience! After Breakfast in your hotel we will drive you towards Paracas. Upon arrival we will take the tour by motorboat to the Ballestas Islands,on the way to the Island we will see the “Candelabro”, a giant hieroglyph in the shape of a candleholder. After our tour of the islands, we will have lunch and drive to Nazca where we will spend the night. 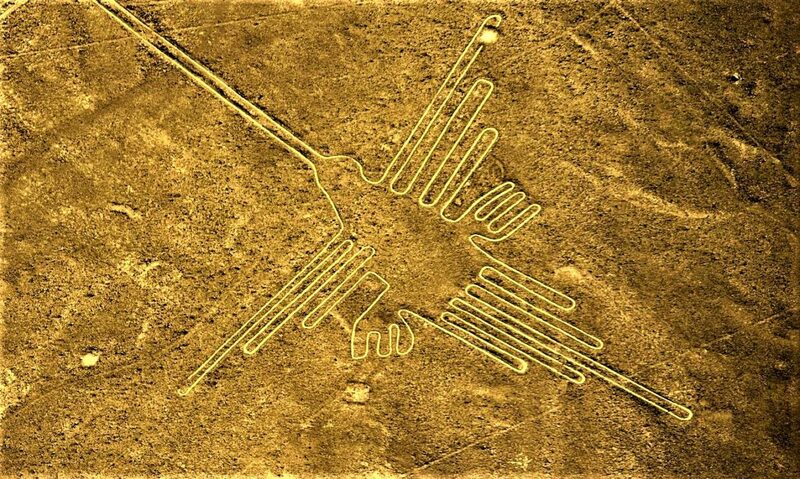 After breakfast, we’ll drive to the airport for our 30 minute flight over the Nazca Lines enjoying the views of the enigmatic drawings in the middle of the desert. Afterward we will drive you to Huacachina Oasis. A magical sight in the middle of the desert where we will enjoy a delicious lunch. In the afternoon we have sand buggy ride and sand-boarding adventure. After we enjoy the sight of a beautiful sunset in the desert, we return to Lima to spend the night. After breakfast we will drive to the airport for your flight to Cusco, Upon arrival to the airport of Cusco, you will be welcomed by a Trexperience representative who will drive you to your hotel. 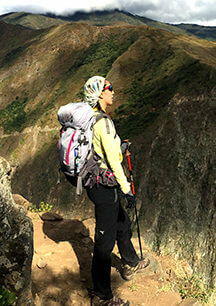 We will explore the amazing and historical city of Cusco, which was the capital of the great Inca Empire and is surrounded by the beautiful Andes Mountains. In the afternoon you will begin your tour visiting the Plaza de Armas. We will continue our tour by exploring the Cathedral and admire its exquisite vestibules and priceless paintings from the Cusco School of the 17th and 18th centuries. Just a few blocks away you will visit the famous 12 angle stone and Loreto Street. Nearby you will visit the Koricancha, the Temple of the Sun in the Incans’ time, whose interior walls were said to have been covered in gold. As you return to the lower part of the city, you will stop off at the San Pedro Market, where you will be delighted by the variety of unique and traditional local products and discover new aromas and tastes. Trexperience will provide you with a duffel bag in which you can pack any items that you won’t need to keep with you during the day.